Rachel Burden reports from the Isle of Anglesey to find out what voters think is at stake in north Wales during the general election. 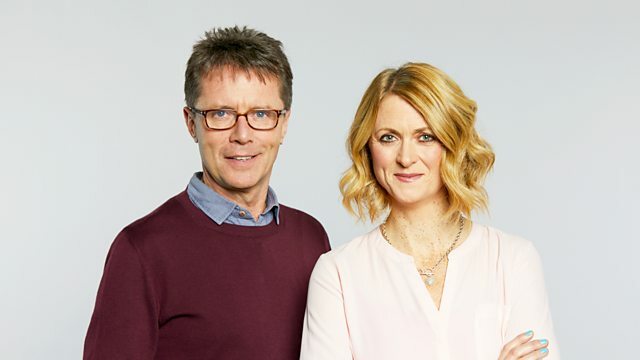 Nicky Campbell has the rest of the day's news. Rachel Burden reports from the Isle of Anglesey to find out what voters think is at stake in North Wales in this general election. Meanwhile in the studio, Nicky Campbell presents news from the UK and around the world. Plus sport, interviews, topical debates, travel, weather and business.